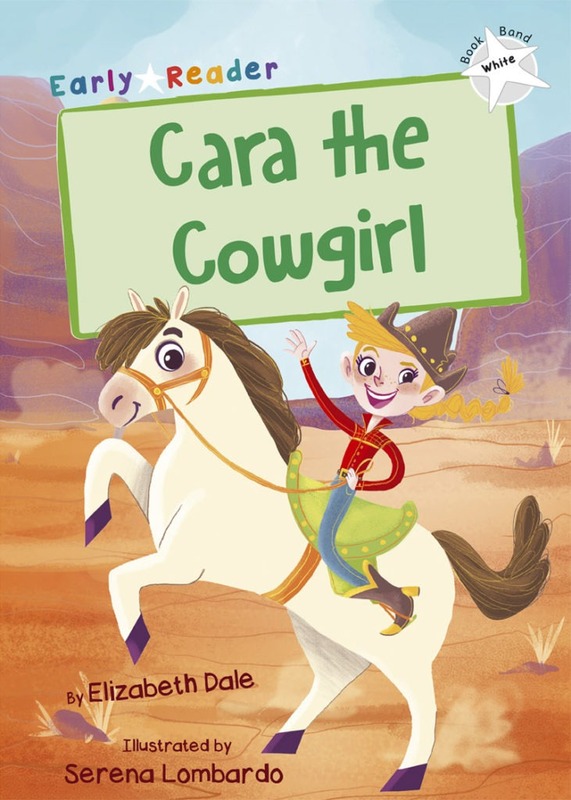 Cara is the best cowgirl in Creektown… well, actually she’s the only cowgirl in Creektown. Will Cara prove what a great cowgirl she is when the terrible Black Jake rides into town? More scope for complex inference creeping in – e.g. sometimes the reader may need to read between the lines, or may know something the characters do not, or the author may set up unusual twist or surprise ending. Stories are slightly longer and more complex than before and bring in knowledge from outside the story in order to understand it. As above, though stories are becoming more varied in plot as well as sentence structure, sometimes including some more literary or stylised language where appropriate.